Any diecast in the Voltron or is it all plastic? Would you recommend it? If it was the only Voltron in your collection would it be sufficient? Cheers. Its all plastic but I really dig them. No bicep swivel though. Spike wrote: Its all plastic but I really dig them. No bicep swivel though. Cool thanks peeps. I am keen on this so i might have to use the part pay option to secure a set of these. Another small month with small toys. - Hexagear Scarecrow - on left. Also a Hexagear Zoanthropus Lowe for the rider. 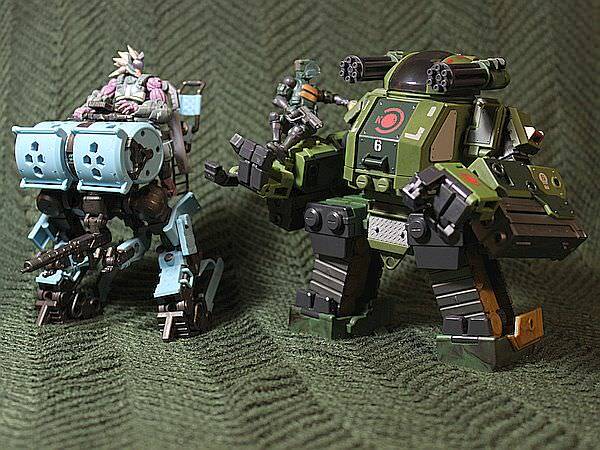 - Acid Rain K6 Jungle Stronghold - on right. I've been wanting to try out some of the Acid Rain sets for a while. This thing is pretty cool. - A new green throw rug (backdrop for all the photos) - it's been freezing. Brrr. what is Day & Night Like quality wise? 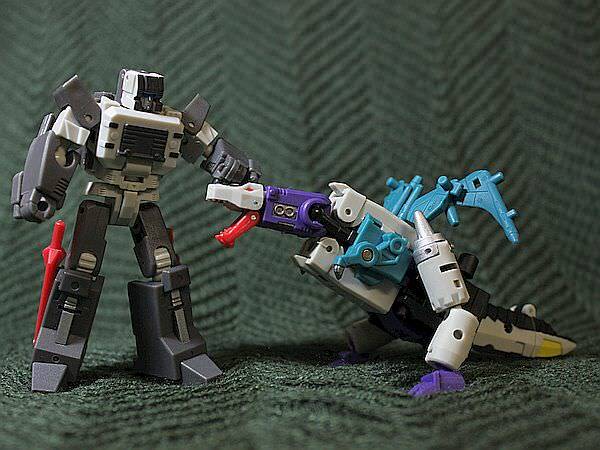 I had a G1 Snapdragon as a kid and that mini snapdragon looks awesome. oh where did you get him? The Day & Night set is probably the more sophisticated of the Palm Collection series so far. 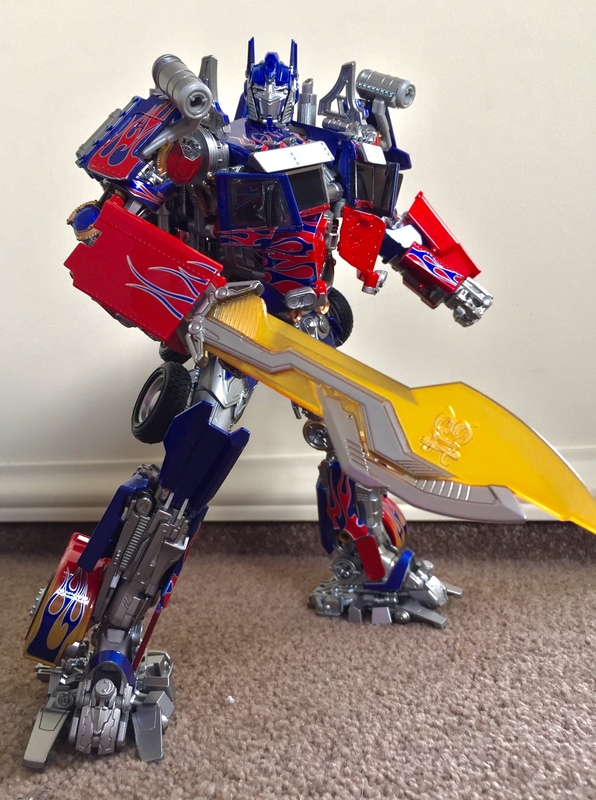 Transformations are fairly interesting and the different modes hold up quite well. Pretty good quality all things considered. 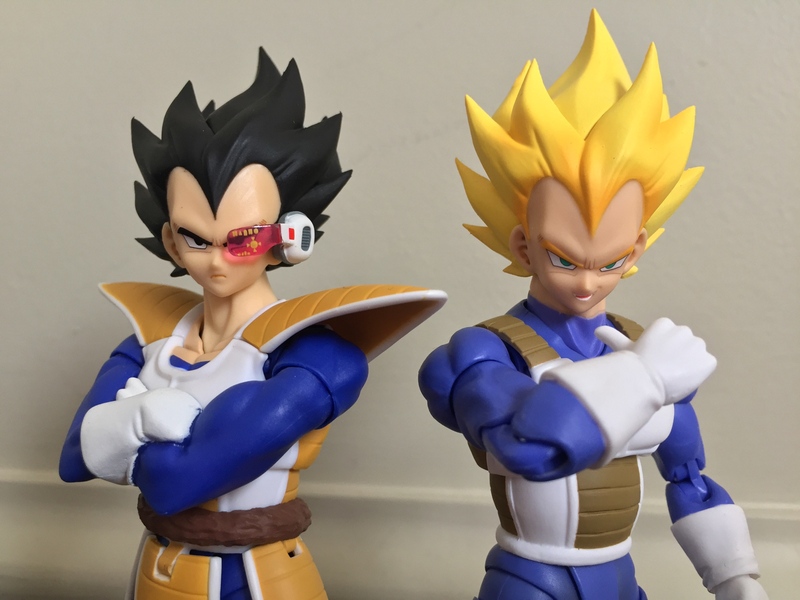 I picked these up from BBTS. Snapdragon is awesome, I too think that mini one looks cool! Annoys me Hasbro didn't do anything with him in Titans Return. Picked up Titan Trypticon for 180 bucks from Farmers (online only). and the next day he has nothing. It really makes you think." Weijiang Ultima guard. I haven't transformed it into base mode yet because it will take up a whole table. 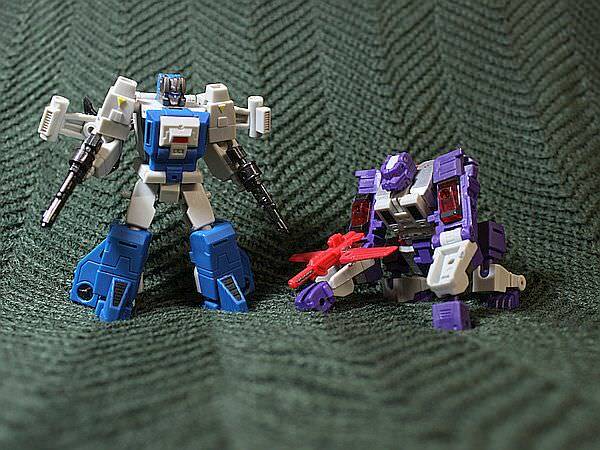 Great quality but as with their Megatron the colours are a bit drab. Gigapower graviter. I love this big bot. Colors are awesome as is the quality. I still have to find a metallic grassor. But with the different dinobots I have from different makers I can make up the team.